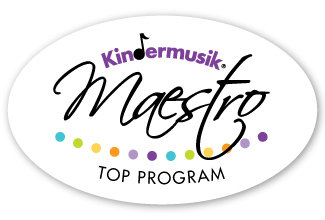 We are proud to be recognized by Kindermusik International as a top program! Jessica is the owner of Bucktown Music, along with her husband, Luis Solares. 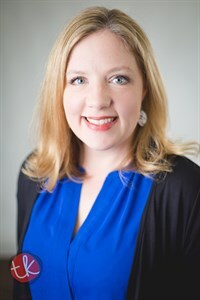 Jessica received her Bachelor of Music degree from Elmhurst College, where she was a voice major, and her AFA Music degree from Harper College. She believes that Kindermusik is the single best choice that a parent can make for their child, and has seen the tremendous impact the classes have had on students that move on to private lessons, as well as the sense of community and bonding that happens in the younger aged classes. In addition to being an accomplished singer, Jessica plays violin, piano, and dabbles with guitar. She and Luis welcomed a daughter in October 2011 and Kindermusik activities have helped her countless times with songs and poems that make great parenting easier! The Solares family just bought their first home in Irving Park after living in Bucktown for 6 years with their rescue dog Arantxa. Jessica was hired by Kindermusik International in March 2016 and is now in charge of training all new Kindermusik studio owners all around the globe! Patty LeClair Kennedy grew up in Seattle, WA, and from a very young age sang in choirs and took piano, saxophone and voice lessons. She studied both jazz and classical voice throughout high school, and then moved to Appleton, Wisconsin to pursue her Bachelor of Music in Voice at the Conservatory of Music at Lawrence University. Patty moved to Chicago soon after graduating from Lawrence to pursue a career in music. 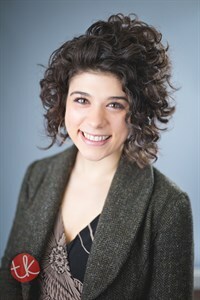 She currently sings as an oratorio soloist and with several professional choirs throughout the city as well as teaching private voice and piano lessons. Patty is especially passionate about teaching young children, has experience working as a nanny, and is a licensed Kindermusik educator. 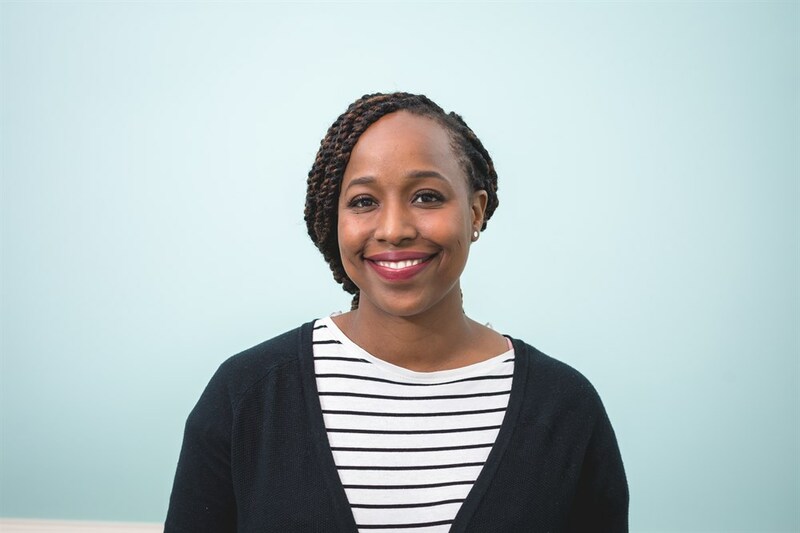 She hopes to bring children and families the same joy that she finds in music, and works to inspire exploring one’s self through the mediums of music and movement. 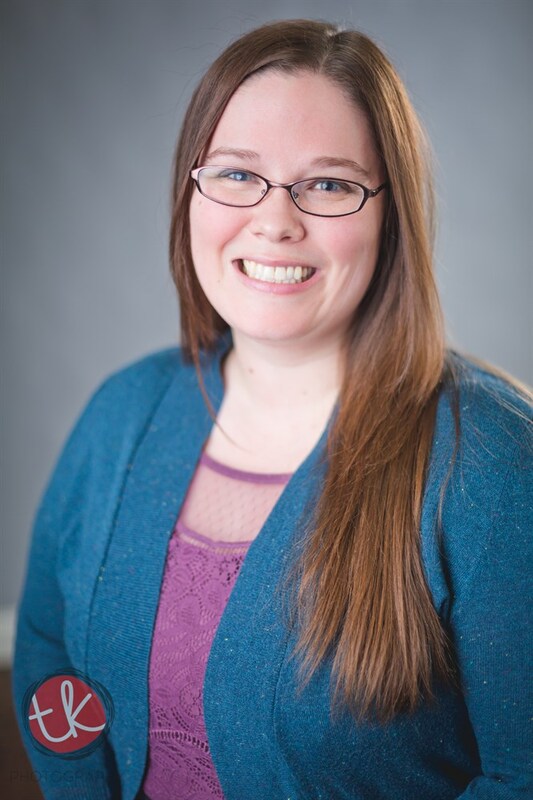 Born and raised in the small town of Appleton, Wisconsin, Sally Blandon's growing passion for music brought her to the "Windy City" where she graduated with her degree in music from Columbia College Chicago. She has traveled the world bringing music where ever she goes. Singing everything from Nicaraguan folk music to Stevie Wonder, this soulful singer brings music to your ears in a cultural array of styles and genres. A former nanny, Sally has extensive experience working with young children and is excited to bring music to the lives of more families through Kindermusik. 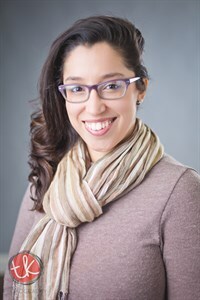 Cristina Sanchez Cristina Sanchez is the newest member of the Bucktown Music Kindermusik staff! She is an avid music lover, adores children, and truly enjoys teaching. A Chicago native and a graduate of Columbia College Chicago, Cristina began her journey in the music industry by recording CDs, writing songs, touring the world, and even singing for the President. She now sings in a big band orchestra and teaches Zumba. Cristina is a woman who truly lives her passions.